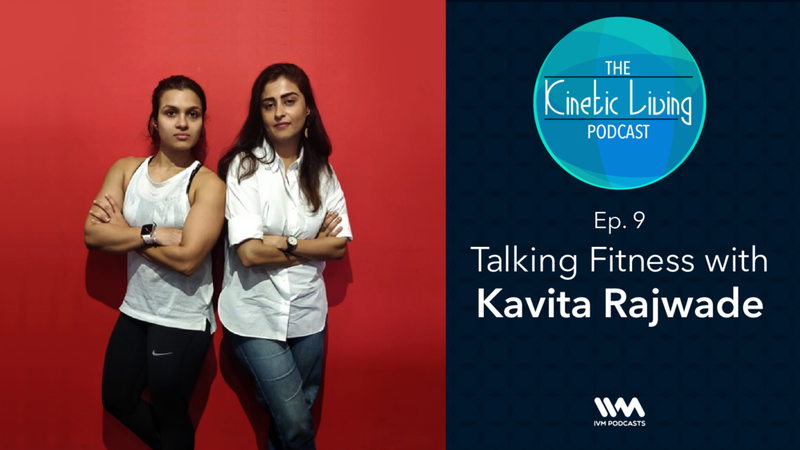 On this episode of The Kinetic Living, Coach Urmi talks to the co-founder of IVM Podcasts, Kavita Rajwade. She talks about her love for Functional training and food. She shares her experience as to how exercising in the morning prepares her to tackle the whole day with ease. Urmi gives us an insight into the history of Pilates and the importance of body control while working out. More details in the podcast! Now that you've scrolled all the way down; hey!